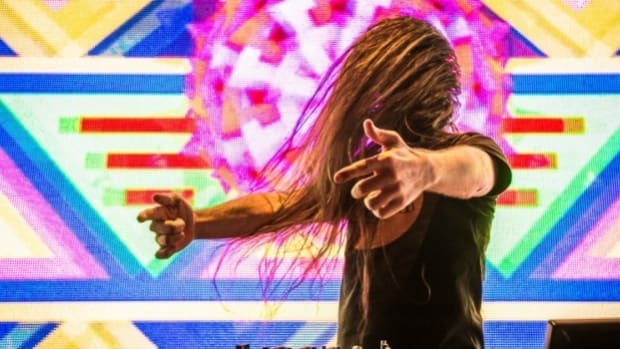 One of dubstep&apos;s most iconic figures is joining forces with an EDM up-and-comer. 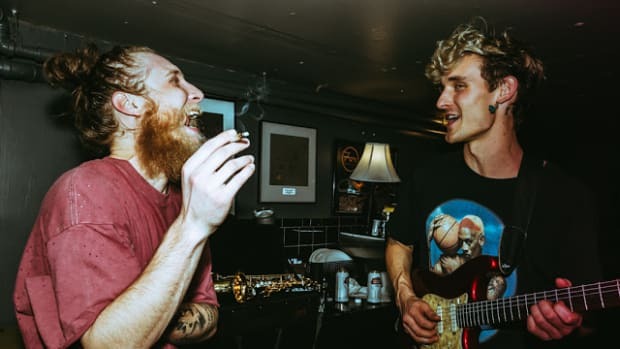 Rusko has collaboration with Ducky in the works as evidenced by a photo and video shared by either artist on social media. 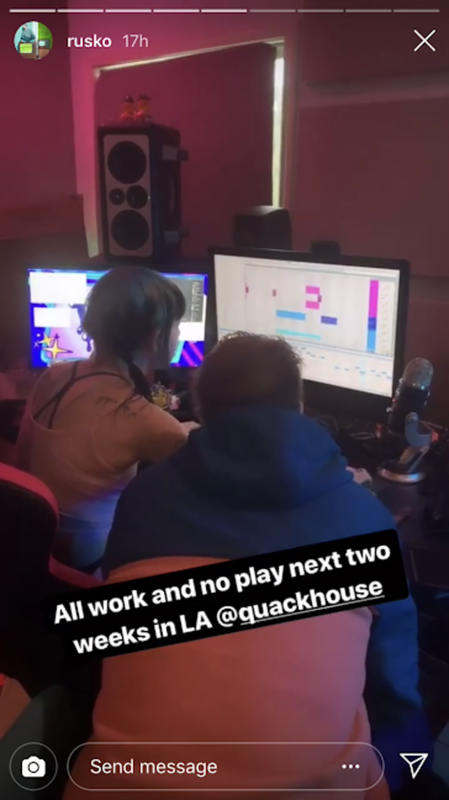 Rusko (real name Christopher Mercer) shared a photo of himself and Ducky (real name Morgan Neiman) toiling away in the studio via his Instagram Story. On her own, Neiman shared a 13-second video of the track playing back. The clip bears no distinct hallmarks of either artist&apos;s sound, only a hardstyle-reminiscent tempo and kick drum combination. 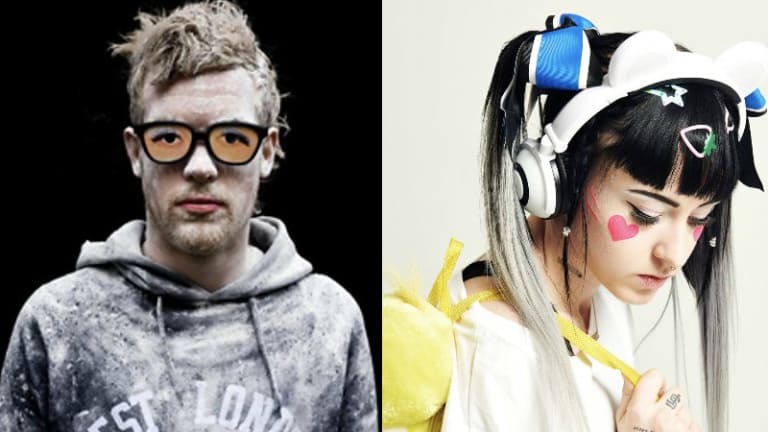 The name Rusko was practically synonymous with the dubstep explosion of 2010-2012, although Mercer&apos;s recent battle with cancer temporarily derailed his momentum. He&apos;s come back in a big way, closing out 2018 with the well-received "Mr. Policeman." Neiman&apos;s own breakout occurred more recently. In addition to releases on such labels as Deadbeats and Astralwerks, she&apos;s launched her own artist imprint called Quackhouse Records. 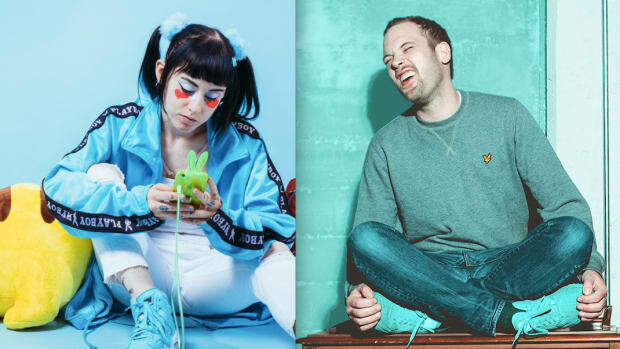 Neither Rusko nor Ducky have disclosed a title, release date or any other information for their upcoming collaboration at the time of writing. Sound the alarm! 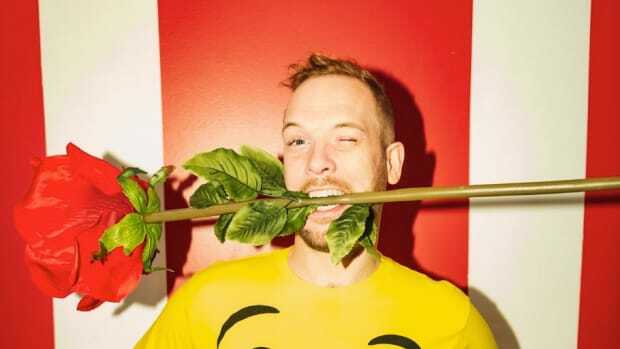 Rusko is back! 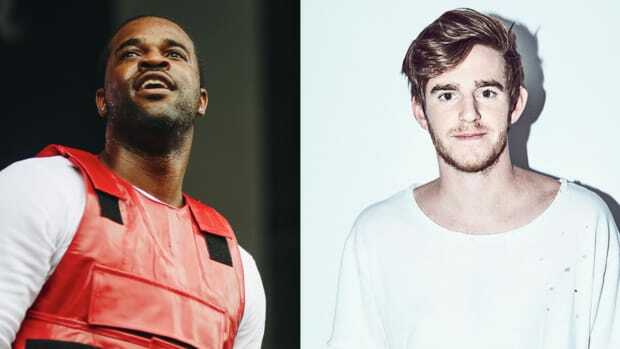 Not only dubstep, but also garage and drum and bass found their way onto Rusko's latest effort. 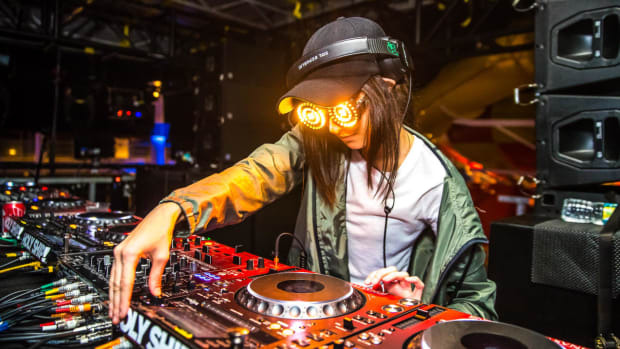 Rezz is closing out 2018 on a high note.